Those familiar with the Total War games know that these are some of the best strategy games available for PC. These have covered historical periods like ancient Rome, feudal Japan and colonial America, although English developer Creative Assembly also tackled a fantasy setting with last year’s brilliant Total War: Warhammer game. 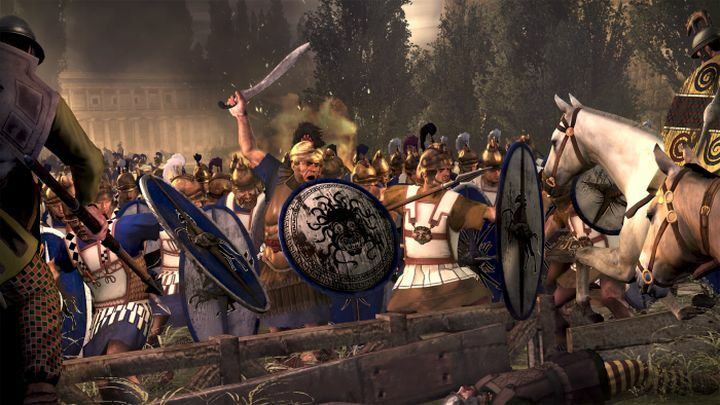 And fans of the series will be happy to know that Creative Assembly are planning to release a series of spin-off games under the new “A Total War Saga” banner. However, in an interview published on the Creative Assembly blog, developer Jack Lusted explained that the Saga games won’t be character-based games such as the likes of Napoleon: Total War or Total War: Attila, which focused on historical personalities from the past. Rather, the new Total War Saga games will be more like Total War: Fall of the Samurai. 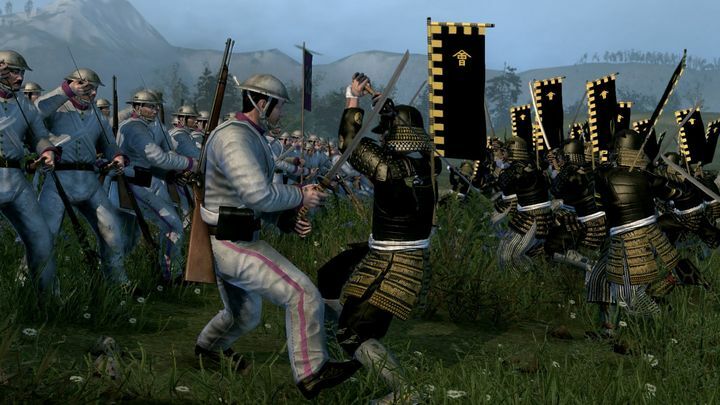 Regarding Fall of the Samurai, this was a standalone expansion for Creative Assembly’s 2011 hit Total War: Shogun 2, and arguably one of the best games in the series to date. The difference is that while Shogun 2 covered a period spanning hundreds of years, Fall of the Samurai takes place during the Boshin War, a conflict which occurred in the 19th century and which only lasted a few months. “Total War Saga games will be the same mix of turn-based campaign strategy, real-time battle tactics and hundreds if not thousands of hours of gameplay as a regular Total War game, but focused down on a distinct moment”, said Lusted. Fall of the Samurai is what the Total War Saga games will be like when they hit shelves in the future. So, the Saga games will be different from the main Total War games due to their narrower focus, which should hopefully mean there will be more scripted events and narrative during the campaign as was seen in Creative Assembly’s 2015 game Total War: Attila. As developer Jack Lusted said on the Creative Assembly blog, this will still play and feel like Total War games too, meaning we can expect the same mix of real-time tactics on a 3D battlefield and fun strategizing on a campaign map which the Total War series has served to date. Speaking of what the first Total War Saga game will be like, Lusted also said that “I can say that it’s another spiritual follow-up to Total War: Rome II, like Total War: Attila, and moves the time period forward in much the same way”, meaning Total War fans can expect another trip to ancient Rome when the first Saga game is released a couple of months down the line. The specific time period during which the first Saga game will be set remains a mystery though. Creative Assembly already covered the Fall of Rome era with Attila in 2015, and also released the Caesar in Gaul campaign for Rome II, focused on the conquests of the famous Roman dictator. But no matter the exact time period and historical characters this first Saga game focuses on, this will be a tighter and more focused experience than the main Total War games have been. Although those longing for another epic strategy game in the vein of Total War: Shogun 2 are in luck, as Creative Assembly has confirmed that another major Total War game is in development and will hit shelves in the near future. But the Total War Saga games do sound promising, and hopefully this will deliver the same winning strategy formula the has made the Total War series a fan-favourite on PC over the years.